We pride ourselves on high levels of workmanship and believe that going the extra mile for the customer makes a big difference. Furthermore, we are honest and straightforward about all works required, so you know exactly what to expect from us and have the highest level of transparency, so that there are no surprises at the end of the day. Customer satisfaction is paramount to us – our reviews and ratings speak volumes about how important our customers are to us. 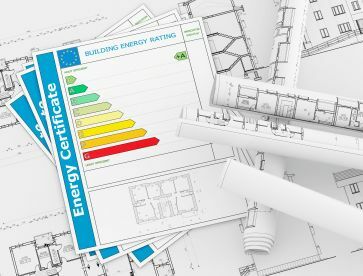 From large scale commercial utility assessments and EPCs to domestic reports, at Connecting Energy we pride ourselves on delivering a quality service. 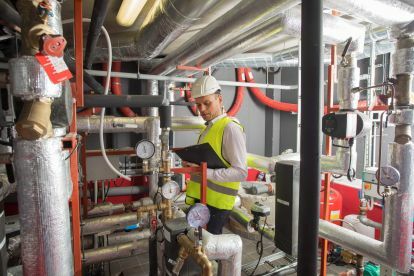 Whether you’re looking for a long term energy consultant or need a one-off service, our location gives us easy access across Prenton, so we can be there – exactly when you need us. 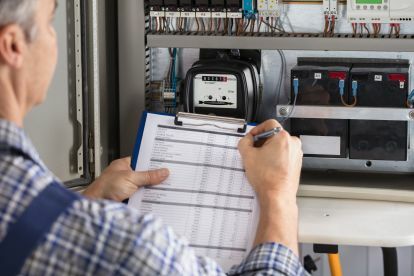 All our electrical consultants are fully qualified, friendly and professional. Their commitment means not only does the job get done – but it gets done right. So, call us now – we’re here to help. Please note that Connecting Energy may not be able to honour booking requests made.